Travelling this Winter? Want to brush up on your Spanish conversation skills? Join our Spanish Level 1 course this Fall! 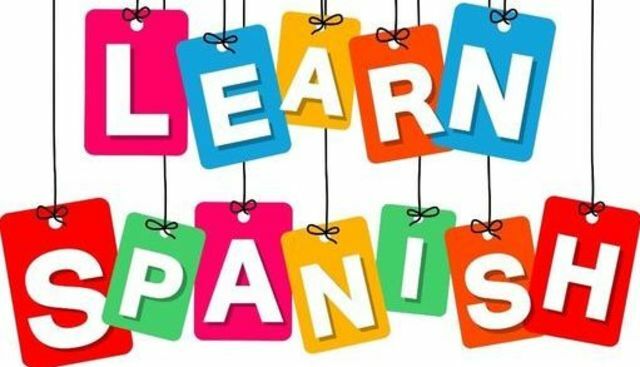 Emphasis will be on verbal communication and will focus on the skills you need to make yourself understood, as well as gain a foundation for further acquisition of Spanish language skills.